THURROCK Council has announced that it’s September meeting has been cancelled. This is not the first time this has happened. The meeting in March was also cancelled. On that occasion it was due to “lack of business”. So far, there has only been meetings in January, February, June and July. Mays meeting is primarily ceremonial. 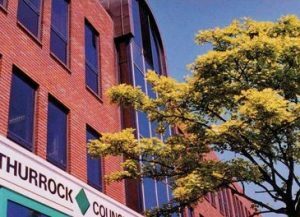 A Thurrock Council spokesperson said: “The decision to cancel September Council was taken in consultation with Group Leaders to ensure that the meeting did not clash with a Party Conference. “There is no business of the council which won’t still be determined without this meeting”.